3) STEM and science subjects. 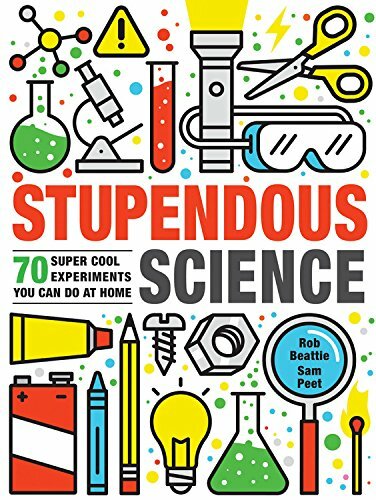 Kids really love books that show them how to do some cool science experiments at home but many made the observation that "A lot of science books have all the same stuff in"
4) Decent middle grade animal books - particularly horses. I think I lost count of the amount of kids (girls in particular) who expressed an interest in horse-based stories but did not want the classics (like Black Beauty) or anything to do with Equestria Girls / My Little Pony. 1) Pirate books. As we suspected, they've outstayed their welcome, or so it seems. 2) FICTION books about Knights / dragons / damsels in distress (though the single non-fiction title we had about Knights / Medieval times was snapped up very quickly). 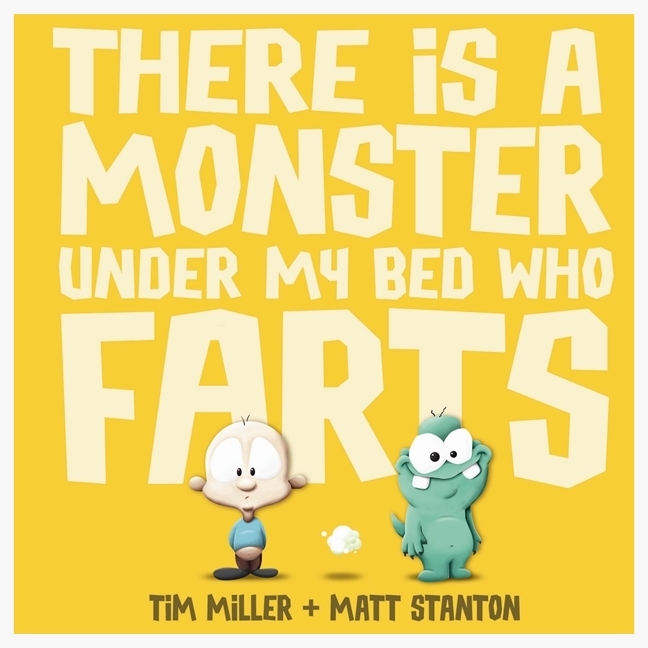 3) Gross-out books. We had a huge selection of these on the stall, and couldn't even give the durned things away by the end (particularly a really dreadful upcoming Christmas book about farts that we'll be reviewing as part of our upcoming Booky Advent Calendar). 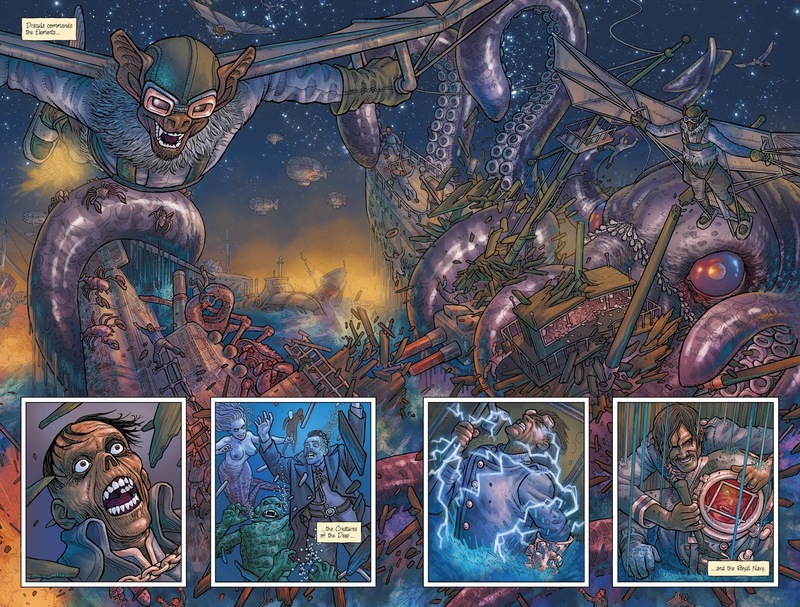 Cover power is EVERYTHING, it truly is - and if there's one thing all artists and authors should definitely tip a hat to it's how fantastic design folk can really take a piece of work and make it leap out at people. With non-fiction titles in particular, it was always cover power and the book title that drew people towards those books (though we found it really weird that despite our ridiculous bargain prices, in general most of the non-fiction titles didn't sell as well as expected, yet picture books and middle grade chapter books sold like hot cakes). Grandparents still do the 'Is this suitable for a boy / girl / particular age group' thing. Despite all the amazing progress that has been made in putting an end to people's preconceptions about gender divisions in books, it's still difficult to get past this concept for a lot of folk. I think it comes from the era that people grew up in - and in particular grandparents who will undoubtedly still remember when books really were strongly divided up between "The Book of the Home for Girls" and "The Adventure Book for Boys" (in fact we spotted a couple of these on the secondhand book stall running at the same venue). We did our best to fend off questions that pushed towards a preference for girl / boy books but there are generations who (sadly) will never adapt or change their views on all that stuff. Boys STILL turn their noses up at books that have a female main character. 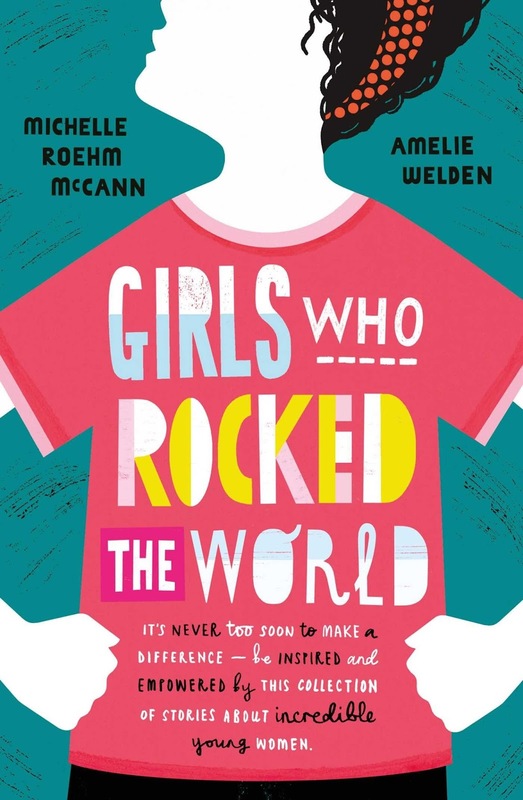 Despite my strong recommendations to a lady who wanted an exciting story for her 8 year old grandson who loves chapter books, I could not get her to buy Tom Fletcher's excellent "The Creakers" purely because the story had a female main protagonist. 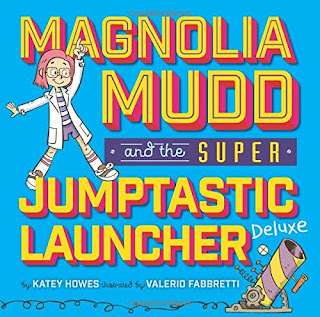 I think what made it worse was when I described Lucy as "Strong, gutsy, determined" - I could see the shutters coming down even harder with every effort I made to put across how great this book would be for her grandson. 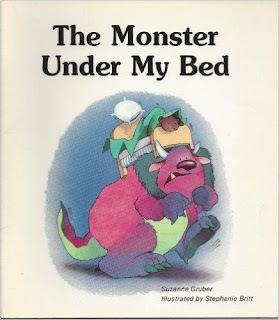 I also had similar experiences with a lot of the picture books, even colours of covers affecting someone's perception of whether their kids or grandkids would open those books on christmas day and immediately cast them aside. Sad that. Book 'gimmicks' still dazzle and delight kids, even in an app-fed generation. Now THAT warmed the cockles of my heart. We had a lot of excellent books that 'did things' such as the awesome Pyjamarama titles with their dazzling visual trickery and 'moving' pages, and of course the wonderful paper engineering in pop-up books. 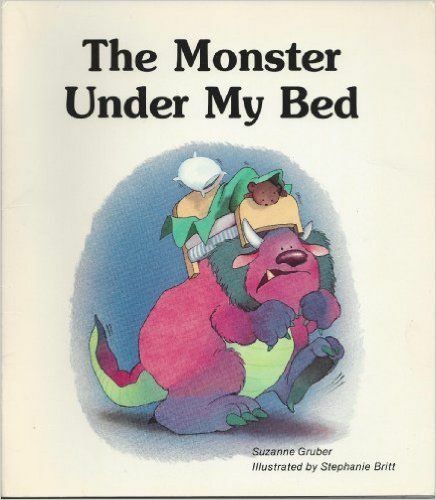 We were also pleased to see that one of our theories was borne out, when two non-fiction titles for older kids that had lift-the-flap or expanding page elements sold almost immediately. It does prove that those book mechanisms and mechanics are not just for tinies. Older kids love them just as much too. Teachers really know their stuff when it comes to books. 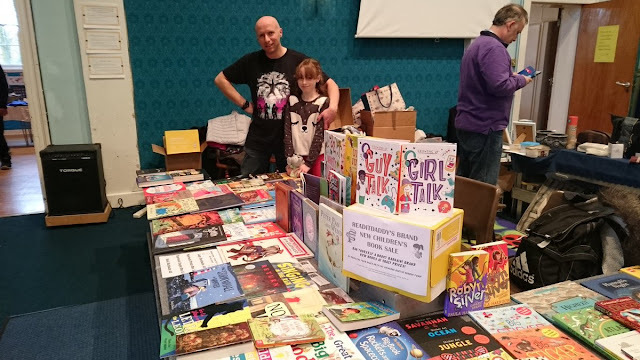 We met quite a few teachers or TAs who'd come in to pick up books for school (and were duly given ridiculous discounts and even a few free titles thrown in as well). We had some great conversations with teaching folk and they really do know their onions, they know which authors are 'hot' with their classes, they know which publishers go the extra mile and they also have fantastic insights into the 'shelf life' of particular books - ie whether a book that's going to work well with their current Year 1 and 2 kids will still work on next year's intake as well. That was quite fascinating to talk about. The classics still sell amazingly well. We had some really beautiful versions of classic children's stories on sale, and again these really sold amazingly. 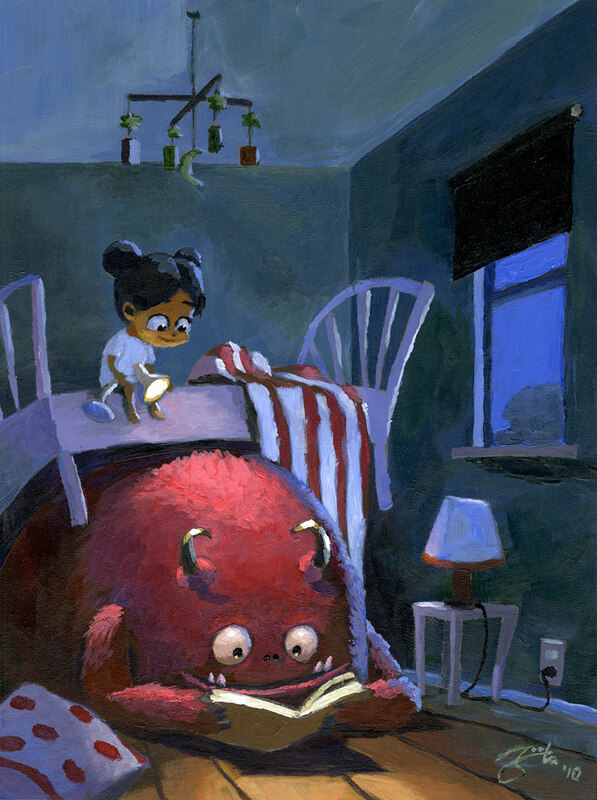 Nostalgia definitely works, and quite often we'd sell books to parents who were buying a book they'd loved as a child or something by an author or illustrator they'd always loved to pass on to their own children. Stories like "The Secret Garden" and even more 'grown up' classics like "Journey to the Centre of the Earth" and the timeless "Wind in the Willows" were snapped up double-quick. We've always secretly wondered whether people still bought the real old classics for their kids, looks like the answer is a firm "Yes!" (Sadly?) 'celebrity books' still grabbed a lot of attention. 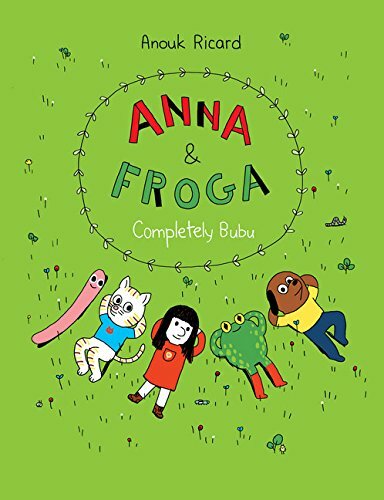 We were quite amazed by how many kids instantly knew the author of a celebrity book (even ones we never really recognised when we reviewed the titles) - even if the definition of 'celebrity' was stretched to fit folk who fall into a real niche market. I surreptitiously did a lot of "If you like their books, you're REALLY going to love this person's books" so doing a bit of trumpeting and championing for authors and illustrators who might have been shoved to one side a bit in recent marketing and PR. 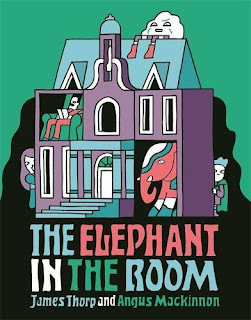 For everyone who came to the table looking for a new David Walliams story we could easily swap in and find ten other authors whose stuff was just as clever, funny and brilliant - and definitely worth reading as well as David's work. Last but by no means least, you just cannot categorise book folk nor second-guess what their tastes are. It's getting tougher every year, particular when you're trying to predict what will be a hit for kids - and what their parents / grandparents etc might *THINK* is a suitable book for their children. Age in particular is a toughie as we sold a lot of chapter books to kids who were obviously younger than C but still as wildly enthusiastic about middle grade stuff as she is. 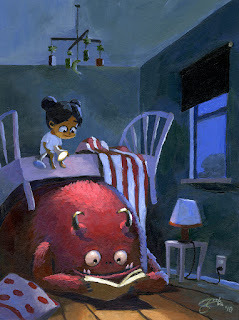 Similarly, we sold a lot of picture books to older kids who still love illustration-heavy stuff. It just goes to show just how hard it is to pull any metrics out of children's books or try to predict trends and patterns (for example, we had books about fidget spinners which were completely and totally ignored - so that trend definitely seems 'over' but we had a lot of kids who were really interested in 'traditional' subjects such as Knights and Dragons, or non-fic books about transport (and here's a huge klaxon for anyone out there planning a non fiction book, there are NOT NEARLY ENOUGH INTERESTING BOOKS ABOUT METHODS OF TRANSPORTATION! Just a subtle hint there). It's November, how did it get to be November? We're fresh from a fantastic book roundup featuring spooks and sorcery in October and once again we're catching up with even more in our November roundup. Starting with "How to Bewitch a Wolf" by Abie Longstaff, the long anticipated follow-up to her fabulous "How to catch a witch". Once again we catch up with Charlie, who is finally testing her powers as a witch. But when new boy Zack joins the school, everything goes wrong. He seems perfect - but Charlie is sure there's more to him than meets the eye. Will she be able to use all her newfound powers to work out just what Zack is up to and where he keeps disappearing to when the moon is full? 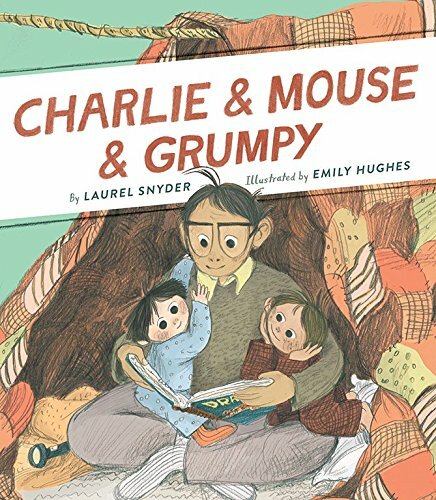 It's another enchanting exploration of friendship and magic, with tons of originality and character. 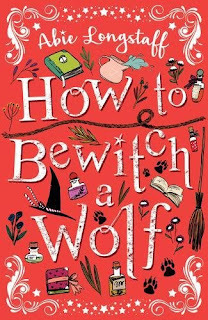 "How to Bewitch a Wolf" by Abie Longstaff is out now, published by Scholastic. 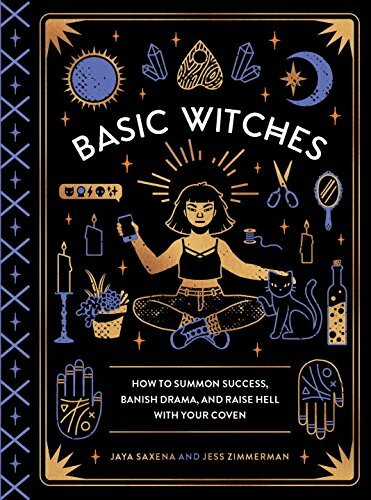 Readers will discover how to tap into their inner sorceress and channel the dark arts for everything from cluttered apartments to dating disasters. Want to enhance your attractiveness? Pick the right power color of eyeshadow and project otherworldly glamour. Need to exorcise a toxic friendship? Say the right symbolic curse and banish it from your life. Need to boost your self-confidence? Whip up a tasty herbal potion to strengthen your inner resolve. Plus historical and pop culture sidebars that situate the new witchcraft trend within a broader context. With humor, heart, and a hip modern sensibility, journalists Jaya Saxena and Jess Zimmerman dispense witchy wisdom for the curious, the cynical, and anyone who could use a magical boost to get through the day. 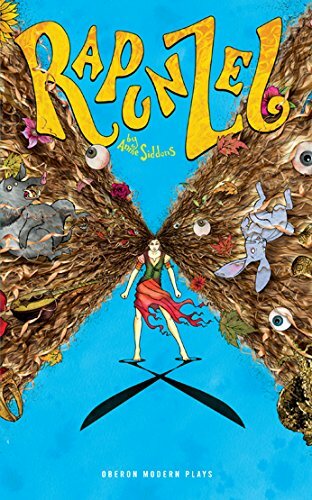 Awesomely presented, and hugely original, it's a really brill read for older kids and grown-ups who still believe in magic. "Basic Witches" by Jaya Saxena and Jess Zimmerman is out now, published by Quirk Books. 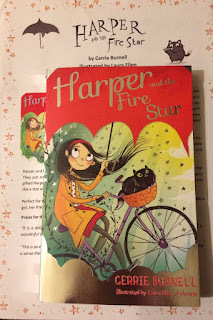 "Harper and the Fire Star" follows on from the fabulous "Harper and the Scarlet Umbrella", "Harper and the Circus of Dreams" and "Harper and the Night Forest" by Cerrie Burnell and Laura Ellen Anderson. 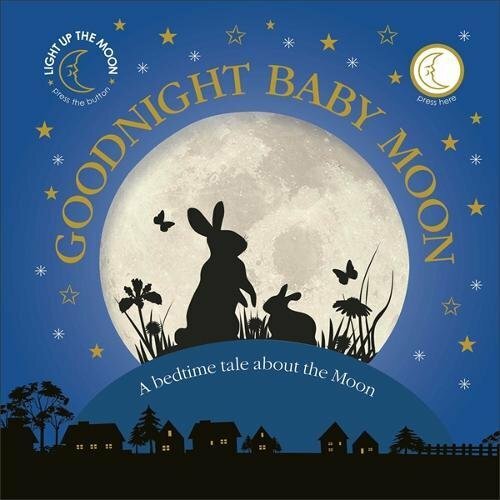 It's another beautifully written, inspirational and lyrical tale featuring a cast of funny and loveable characters, created by children's TV presenter Cerrie Burnell and stunningly illustrated by Laura Ellen Anderson. Harper and her friends want to help the Wild Conductor win back his place in the magical Circus of Dreams. They put on a wondrous show, but instead of the Wild Conductor, the ringmaster selects the musically gifted Harper. 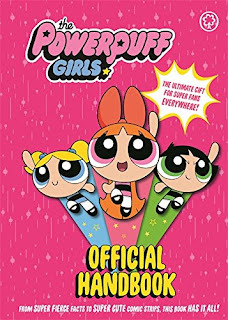 Mixing a goodly dose of magic, intrigue and sheer dazzlement, it's another win for mighty girls who love strong female characters. "Harper and the Fire Star" by Cerrie Burnell and Laura Ellen Anderson is out now, published by Scholastic. 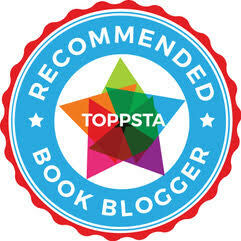 More magic now, this time from a hugely prolific and talented author who writes hit after hit. "The Princess and the Suffragette" by Holly Webb is the fantastic follow-up to "A Little Princess". 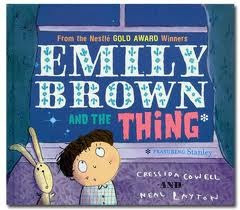 It's 1913, nine years after the end of A Little Princess saw Sara Crewe escape Miss Minchin's orphanage. Lottie, the smallest girl from the original story, learns about the Suffragette movement from Sara, who returns to visit from time to time. Soon Lottie finds herself sneaking out of the orphanage to attend a demonstration, in defiance of her cold, distant father. 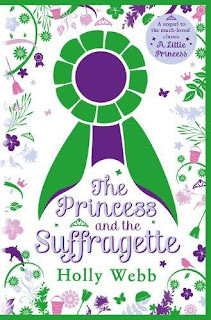 Absolutely timely in its exploration of issues that are vitally important today, just as they were at the turn of the 20th Century, "The Princess and the Suffragette" by Holly Webb is out now, published by Scholastic. 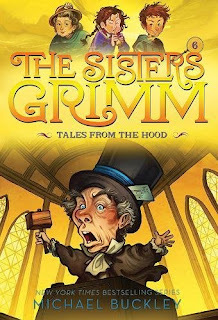 "The Sisters Grimm" is a delightful twist on fairy tales, with a cool detective vibe mixed in with scintillating stories reintroducing some of the most well-loved characters in literature in fab and exciting ways. In "The Sisters Grimm: Tales from the Hood" by Michael Buckley, which is book 6 in the series, the Grimms defend Mr. Canis in Ferryport Landing's trial of the century! This book sees Mr. Canis, dear friend and protector of the Grimm family, put on trial for past crimes. Considering that he's really the Big Bad Wolf, he does have a lot to answer for. But is there really any truth to the story told by Little Red Riding Hood? What's the deal with all that huffing and puffing? Will Mr. Canis be forced to answer for his crimes? A kangaroo court of Everafters, led by the cruel Queen of Hearts, is determined to find Canis guilty and force the Grimms out of Ferryport Landing. Meanwhile, Puck has decided to focus more on his mischievous ways, making a few new troublemaker friends. So it's up to Sabrina and Daphne to find evidence to save Canis and their investigation may reveal more than they hoped. Lacing this fantastic story world with a courtroom drama that is equal parts funny and gripping, catch up with the series and the latest "The Sisters Grimm:Tales from the Hood" by Michael Buckley, which is out now and published by Abrams Young Readers. This is an exciting adventure in an unforgiving landscape as we meet Innis Munro, trekking home across the bleak wilderness of Nin Island. Innis is chilled to the bone when he hears something impossible, the howl of a wolf. Impossible because there are no wolves on the island - not since they were hunted to extinction centuries ago! It's the cue for Innis to begin exploring his island home and the lead-in to an epic quest concerning an ancient challenge: he who jumps the Bonnie Laddie's Leap will win a vast fortune. As the wolves rise from the darkness of history, and long-buried secrets resurface, Innis's adventure truly begins. 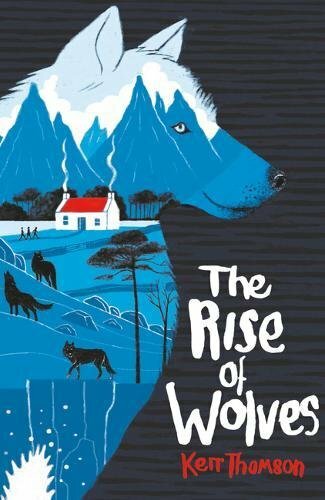 Utterly gripping, shot full of the sort of crisp wintry atmosphere we love, and another fantastic title in Chicken House's amazing lineup for 2017, catch "The Rise of Wolves" by Kerr Thomson, out now! "Foxcraft: The Mage" by Inbali Iserles follows the continuing adventures of young Isla the Fox. Full of heart, fantasy, and adventure, the I AM FOX trilogy follows Isla on her quest to track down her missing family. This final book in the trilogy follows on from "The Elders" and "The Taken", and catches up with Isla as she arrives at the frigid Snowlands to find her lost brother, Pirie. The tundra is a harsh place - and the wolves who live within its icy kingdoms are harsher still - but Isla's flair for the mysterious arts of foxcraft has grown tremendously. The young fox is on a mission of grave importance. A cruel and powerful fox known as the Mage is using his own mastery of foxcraft to summon an ancient threat. If he succeeds, then more than just Pirie's life will be at stake. But Isla discovers the once-proud wolves are broken and wary. Their king is weak, struck by a peculiar madness, and a rival kingdom threatens their borders. If Isla can't find help amongst the wolves, then the whole world will burn. 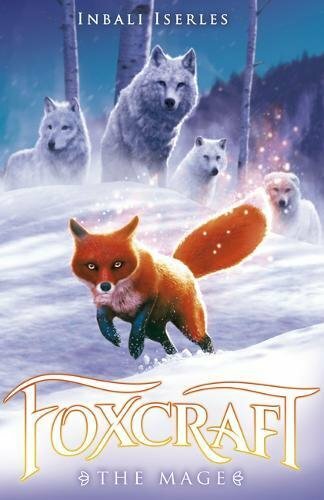 Utterly amazing, full of dazzling imagery and a fantastic setting, don't miss the final part of the trilogy with "Foxcraft: The Mage" by Inbali Iserles, published by Scholastic and out now! "Jet the Rescue Dog" by David Long, with fabulous illustrations by Peter Bailey, is a collection of stories of animals in wartime, presented in this fantastic 'classic' style cover for the first time. As mascots, messengers, rat-catchers and even spies, animals have long marched into war alongside servicemen and women. Dogs, horses, cats (even birds, camels and elephants) have saved thousands of lives through instinct, intelligence, courage and devotion. 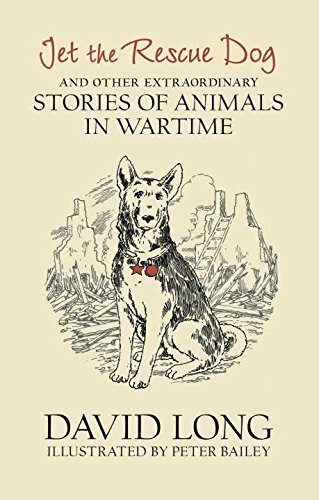 Like Jet, a dog who searched through ruins during the Blitz bombings to find survivors, or Sergeant Stubby, a dog who caught a spy. Or the pigeons who braved hurricanes, hawks and even snipers to help during WWI and WWII. Engaging, uplifting and deeply moving, Jet the Rescue Dog tells the stories of these brave, silent heroes with sensitivity and gentle humour for readers age 8+, illustrated throughout with Peter's awesome ink drawings. 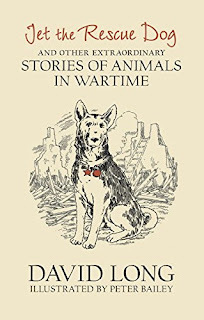 "Jet the Rescue Dog and other extraordinary stories of animals in wartime" by David Long and Peter Bailey is out now, published by Faber and Faber. 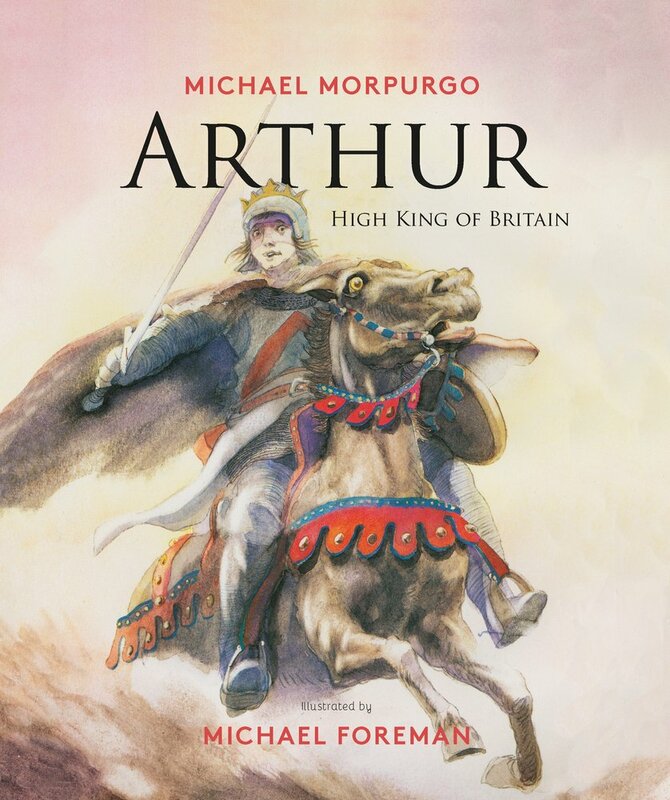 "Arthur, High King of Britain" is a fantastic retelling of the stories and chronicles of King Arthur. 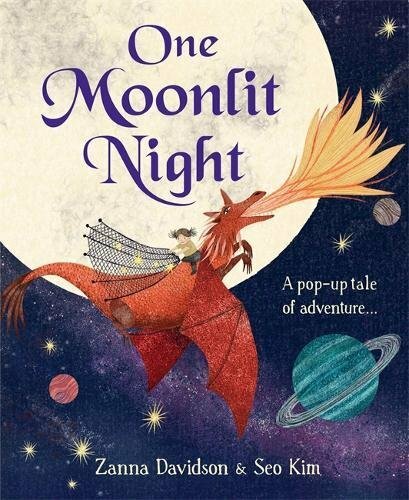 Retold in Morpurgo's exquisite prose, it's a dazzling mix of amazing chivalry, bravery and magical legend fused together with the most amazing illustrations by Michael Foreman. This dream team have come up with a definitive anthology of stories taken from Arthurian legend, beautifully presented in a hardback format and perfect for children who are just beginning to learn about the Legend of King Arthur themselves. It's a beautiful read, as you'd expect from Morpurgo - made even more gorgeous by Foreman's astonishingly detailed and ethereal illustrations. A complete win for us, as we love anything to do with King Arthur. "Arthur, High King of Britain" by Michael Morpurgo and Michael Foreman is out now, published by Palazzo. Something a little more light-hearted next...do you like Pugs? Charlotte definitely does...! 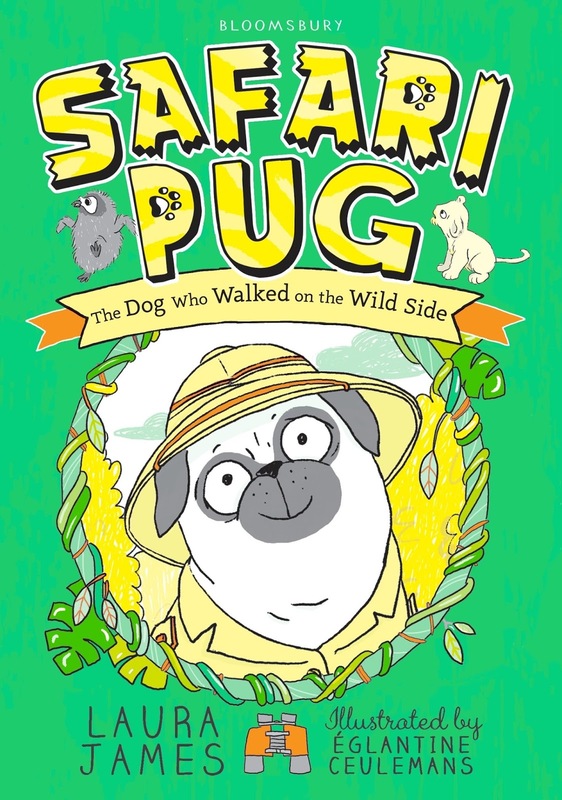 "Safari Pug: The Dog who Walked on the Wild Side" by Laura James and Eglantine Ceulemans continues the astonishing adventures of Pug. This time the snub-nosed fellah finds himself in a pretty scary situation on Safari. 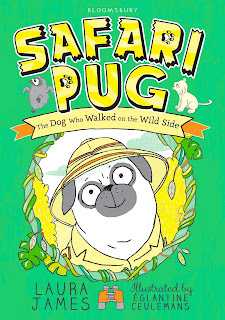 When Pug and Lady Miranda have a run-in with a lion one night (it might be hiding under the bed), Lady M decides Pug needs to face his fears and go on safari. Pug goes a bit wobbly when he finds out he'll be coming nose to nose with Florence, the rare white lion cub, but he soon realises that lions may not be the most dangerous thing in the wildlife park. You'll have to read the book to find out whether Pug prevails, or ends up as lunch for a very hungry mystery animal! 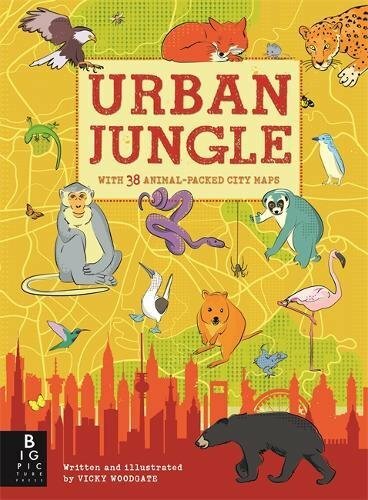 "Safari Pug" by Laura James and Eglantine Ceulemans is out now, published by Bloomsbury. Time for one final book and it's an absolute doozy from one of my favourite poets of all time. 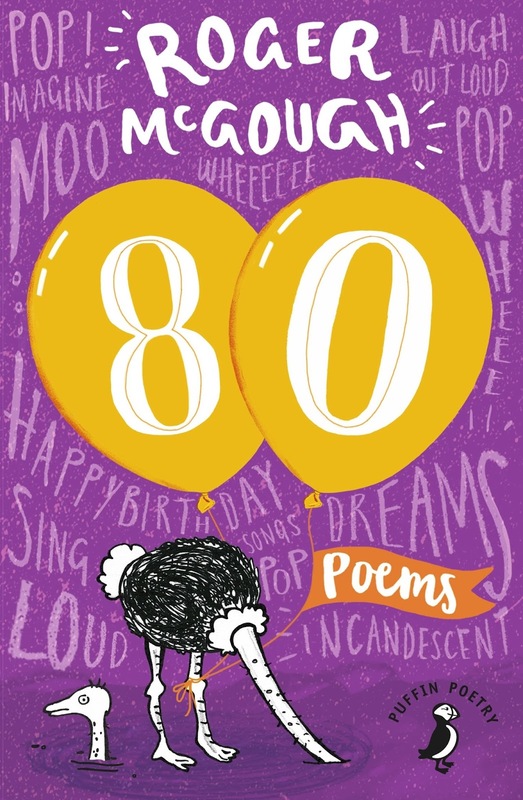 Celebrating his 80th birthday, Roger McGough has gathered together 80 poems in this fantastic anthology. 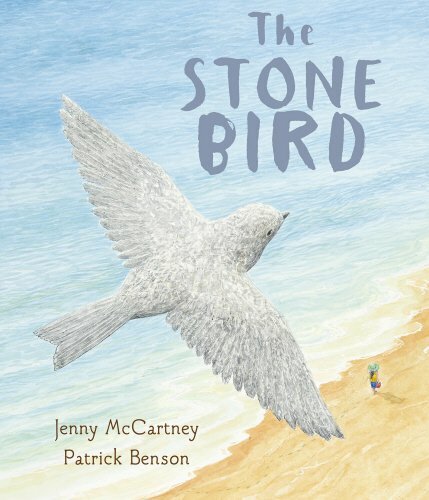 One-time beat poet, and one of the poets who first made me sit up and take notice as a poem-loving kid in the 70s, it's a fantastic tribute to a truly amazing and versatile writer whose subjects are always very close to children's hearts. The poems have been specially chosen to reflect Roger's unique sense of humour, his wit and wisdom and sharp observations on all aspects of life. 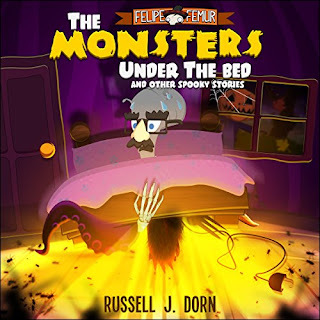 Best of all, Roger shows off his illustrative talents with new, quirky illustrations to add further enjoyment to his writing. Who knew the guy could draw as well, eh? Wow! 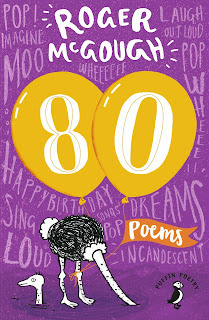 "80" by Roger McGough is out now, published by Puffin. 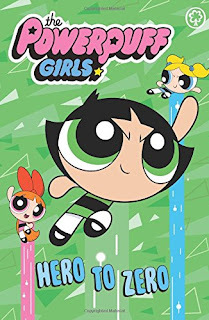 "The Powerpuff Girls: Hero to Zero by The Powerpuff Girls (yes, really!) 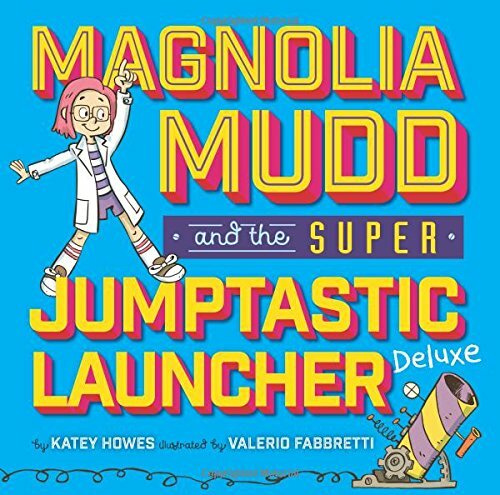 is a superb addition to the hugely successful chapter book series featuring these awesome superhero gals. Blossom, Bubbles and Buttercup are cross when Princess Morebucks is nominated for the Townville Citizen of the Year award instead of them. 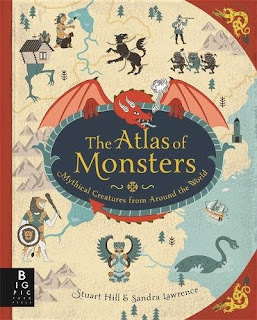 How many monsters does a girl have to fight?! They decide to go to neighbouring Villageton, where they're appreicated. 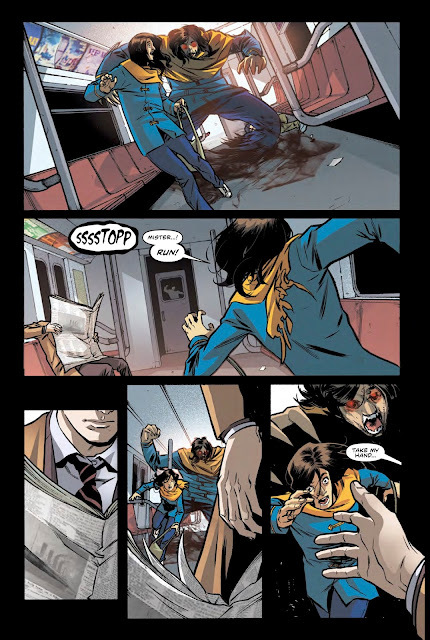 But Villageton isn't as nice as it seems ... and soon the girls are battling without their superpowers! Without their powers, the Powerpuff Girls are just ... Puff Girls. Can they get their skills back and make their way to their true home? 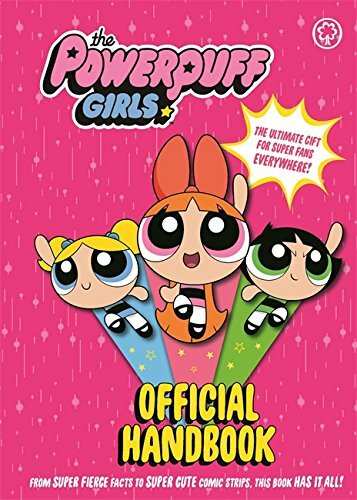 "The Powerpuff Girls: Hero to Zero" is out now, published by Orchard Books. 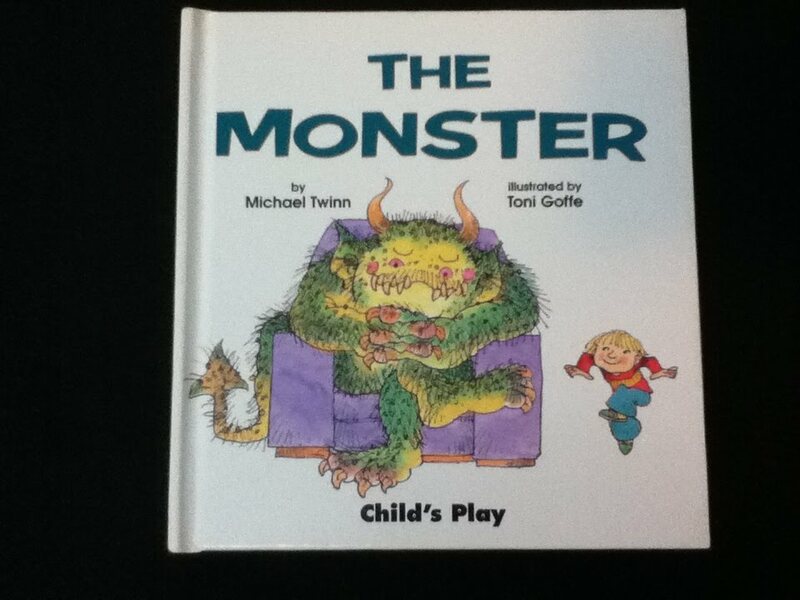 Last but not least, a rather quirky and original story from a publisher new to us. 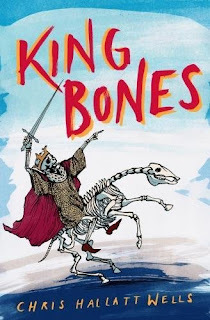 "King Bones" by Chris Hallatt Wells is being published by Everything With Words, a small publishing house but one we think you'll definitely want to keep an eye on if this book is anything to go by. The story opens with Danny, who lives with his rather eccentric but awesome parents. Danny's dad loves to cook. The weird thing is that his meals (often made from things that should, by rights, kill you stone dead or at least give you the worst food poisoning ever) are just too good - People love them, until they find out what they're made of. Danny's life becomes even weirder when he's recruited by a mysterious entity he meets in a Graveyard. King Bones has a very special mission for Danny: he wants his queen back. She has been buried with her ladies in waiting in a separate chamber. Danny discovers that a famous archaeologist has removed her skull and her crown to display them in the British Museum. King Bones and Danny must set out to rescue her. 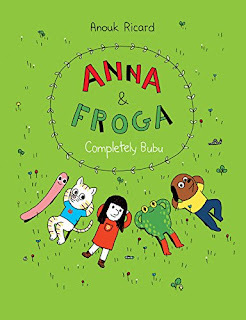 We're always on the lookout for new and original middle grade reading material and this one's definitely good for perhaps 7 years plus. 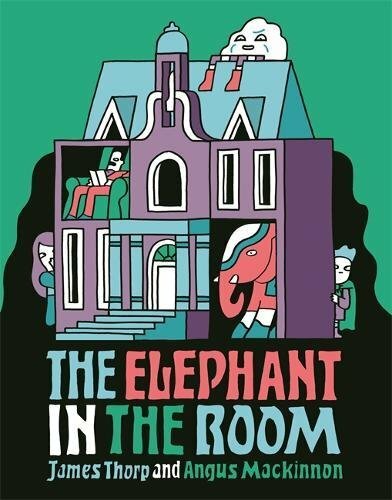 It's bizarre, funny, heartwarming and definitely ticks the originality box but we urge you not to be eating anything when you read the first few chapters! "King Bones" by Chris Hallatt Wells is out now, published by Everything With Words. Phew! 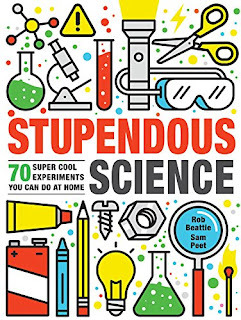 Another fantastic roundup this month, we think you'll agree. Whatever you are doing next month, don't miss our final Chapter Book Roundup of the year for 2017 as we gather together an amazing selection of our favourites from our year's worth of roundups - and name our Chapter Book(s) of the year!! See you in December! How do you feel today? Are you happy? Sad? Grumpy? 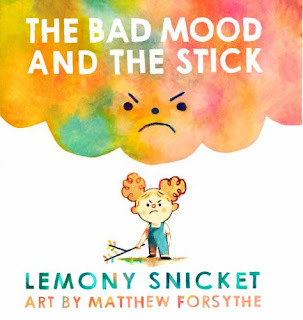 In a bad mood perhaps? 'Tis the season to be jolly, well almost - but its also the season to dip back into our comic book grab-bag and bring you some of the highlights coming your way, or already sitting on comic store shelves and e-stores trying to tempt you into parting with your hard-earned cash. 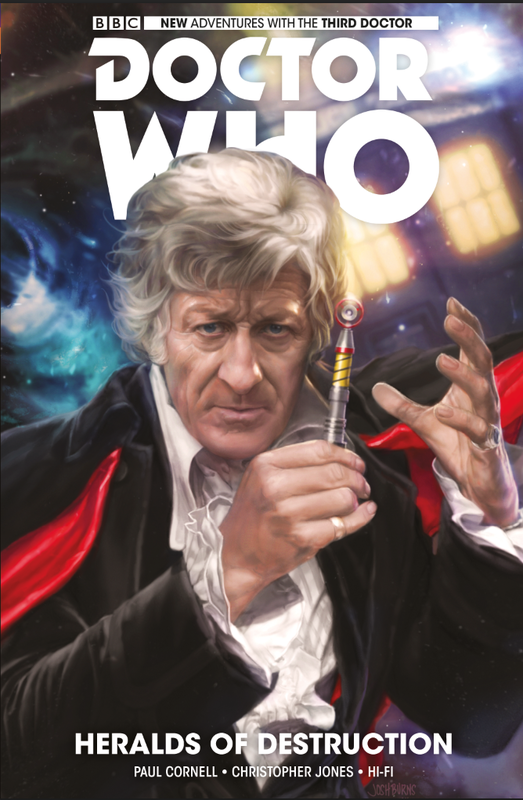 Titan are blowing us away with their current lineup, and we've been taking a look at their new lineup, starting with the fantastic Doctor Who comics. There's truly something for everyone in the range, depending on your favourite Doctor. I've always had a massive soft spot for Jon Pertwee (Doc 3) and Paul Cornell, Christopher Jones and Hi Fi's excellent "Heralds of Destruction" is an action packed adventure that is such a fantastic fit for Pertwee fans. Reuniting Doc 3 with Jo Grant (yes!!!) 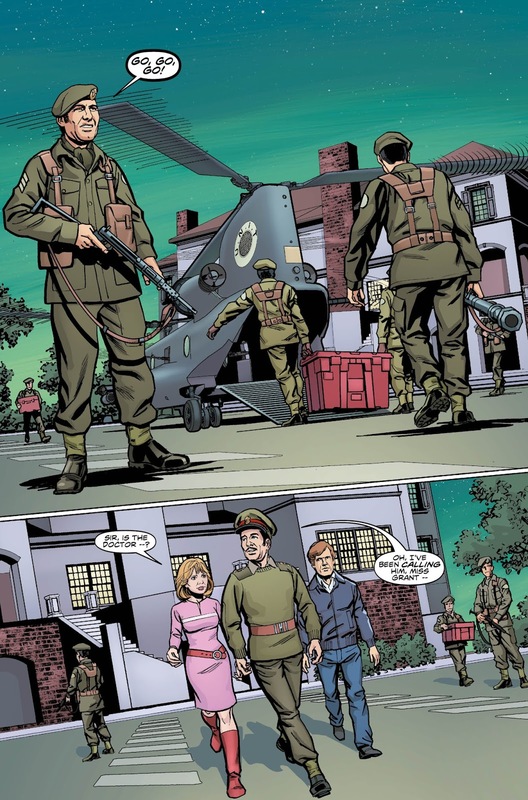 and The Brigadier (YESSSS!) and of course Roger Delgado's stylish but chilling turn as The Master (YEEEEEEEESSSSSSSS!) this is an absolute belter of a story arc. After enlisting the help of his past selves to defeat the insane timelord Omega, The Doctor fixes the TARDIS dematerialisation circuits and is no longer earth-bound. "Heralds of Destruction" (Doctor Who Adventures Doctor 3) is out now, published by Titan. 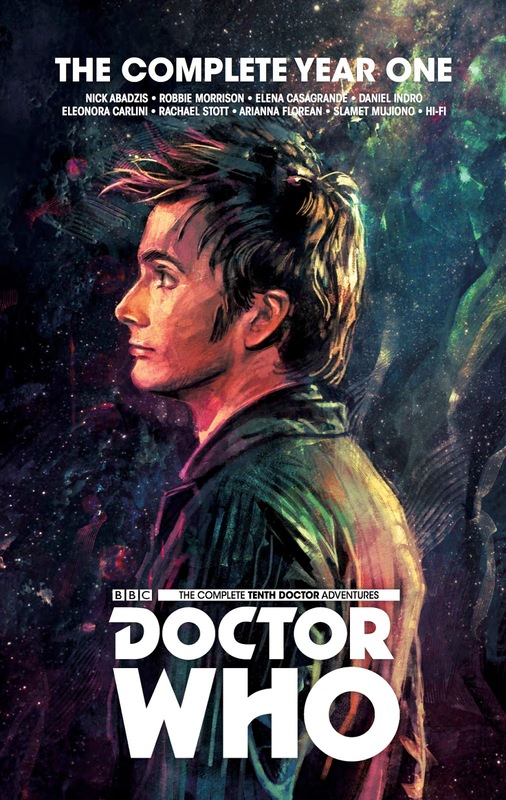 Yep, without a doubt David Tennant is still probably the most celebrated Doctor in the modern run of episodes and his adventures continue as Titan gathers together a collection of "The Complete Year One" adventures in one humungous volume for you to enjoy. 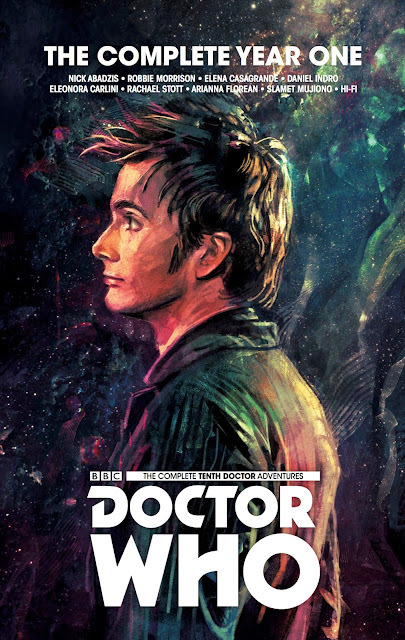 With various writers and artists working on the tenth doctor's comic book adventures, this is a great opportunity to dig into a cool collection of those gathered stories, particularly if you really wish Tennant had never left (though we do have a soft spot for Matt Smith's doc too). "The Complete tenth Doctor Adventures: Year 1" is out now, published by Titan. Titan don't just publish TV tie-ins, they've got a whole slew of original comics to dig into as well, though these come with a firm "Not for kids" label attached. 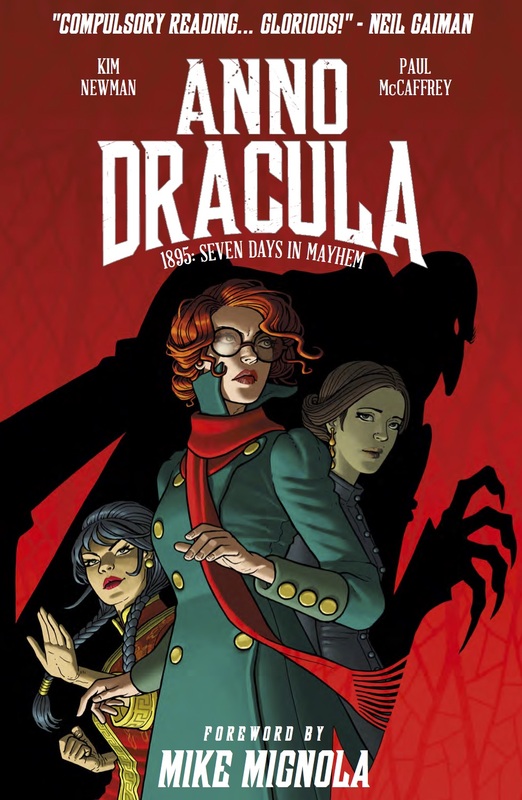 "Anno Dracula" by Kim Newman and Paul McCaffrey is an utterly fantastic romp, with an alternative take on the gothic Dracula mythos with more than a goodly dose of steampunk props and Victorian intrigue. After Van Helsing's forces are defeated after Dracula invades Great Britain, so begins a decade of The Count's rule, bathed in blood. Rebel forces are determined to put the Prince of the Undead back underground, but as Kate Reed joins the Council of the Seven in London to plan Dracula's demise, Dracula sends his secret police force - the grey men - out onto the streets to enforce his iron rule. This is a fantastic addition to the growing resurgence in awesome vampire stories, and what better a subject than the original source material to draw from as this really does feel like it not only pays homage to Bram Stoker's original stories, but draws on vampire mythos from the early 20th Century in good measure too. Stunning artwork, a beautifully intricate plot, this is definitely one for bloodsuckers everywhere. "Anno Dracula" by Kim Newman and Paul McCaffrey is out now, published by Titan. Now the return of a true comic favourite with a new and original set of stories lovingly crafted in the style of the late Frank Hampson...It's the return of Dan Dare! 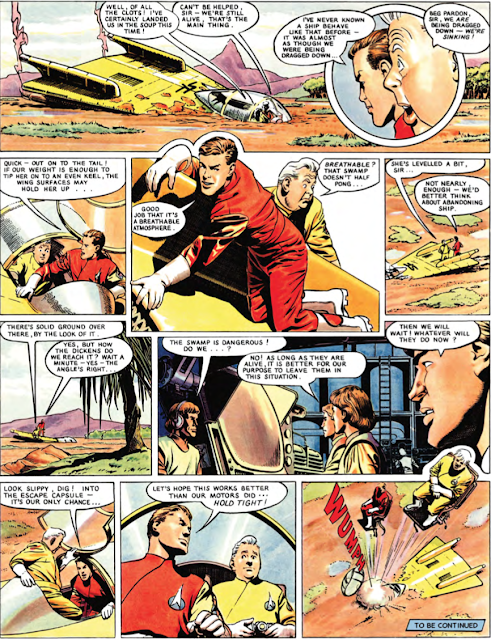 "Dan Dare Pilot of the Future: Misson of the Earthmen" by Eric Eden, Don Harley and Bruce Cornwell has been put together by some serious fans of the original stories, retaining the exact style and pacing that Hampson was renowned for. 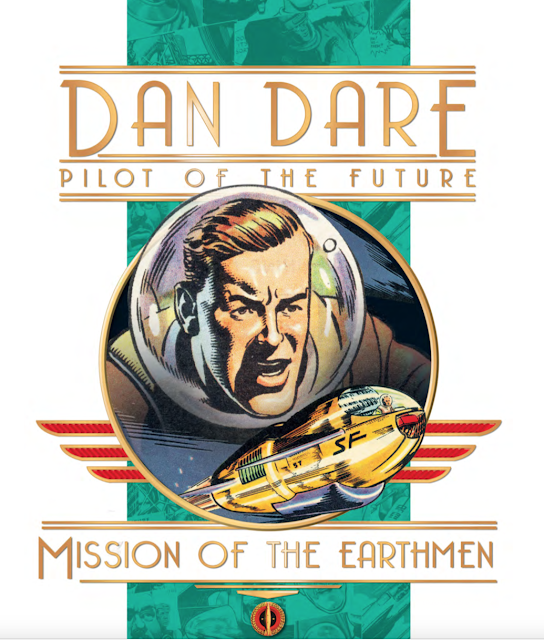 "Dan Dare: Mission of the Earthmen" by Eric Eden, Don Harley and Bruce Cornwell is out now, published by Titan Comics. We absolutely cannot resist a fantastic dreamy story about dragons, so our first Picture Book of the Week this week is a superb example that (literally) leaps off the page at you! Oh what fun there has been lately in the book world. 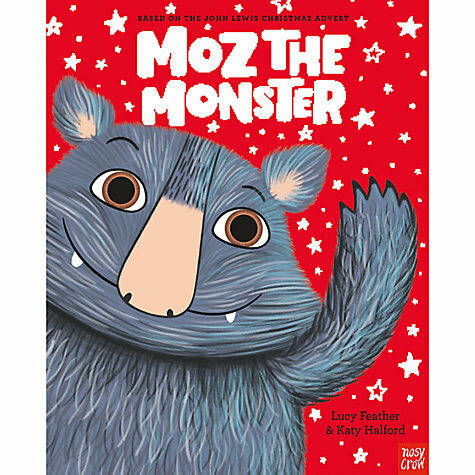 The highly anticipated John Lewis Christmas Ad campaign rolled out "Moz the Monster" with an accompanying book to go with the ad. 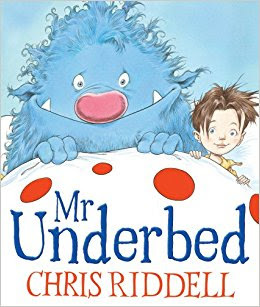 It didn't take long before Chris Riddell took heed of the various tweets and messages about the similarities between Moz and his own picture book Mr Underbed and lightheartedly voiced thanks for John Lewis' promotion of 'his' story. Eerie similarities there are indeed, and the subsequent championing of Riddell's cause (he's a popular bloke y'know!) 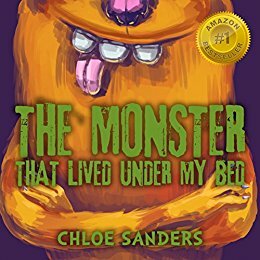 meant that Mr Underbed is now being hastily reprinted, and has ended up selling quite well - perhaps equally as well as Moz the Monster? We'll have to have a look at the end of week charts for this week to see. 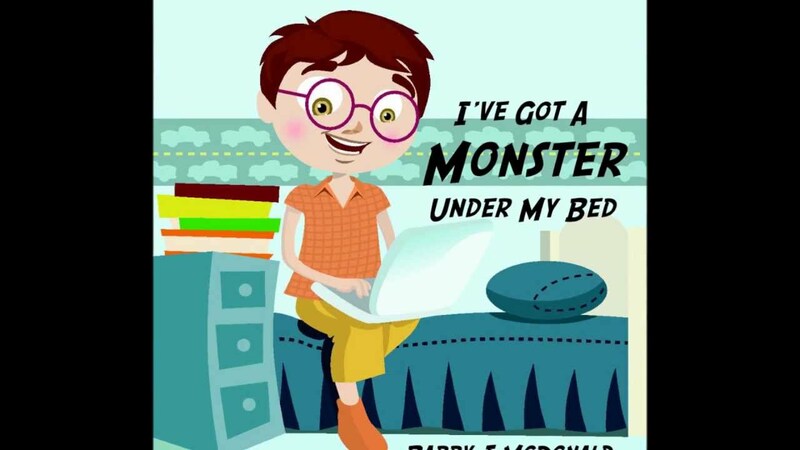 This incident raised a lot of questions and definitely feels like the tip of the iceberg for a larger scale debate on 'plagiarism' in children's books. 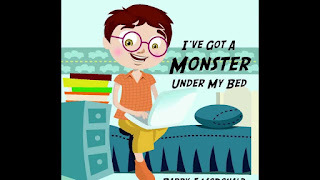 After all, we have seen many cases raised where authors of 'grown up' books have successfully sued a would-be cash ins or clones of their own books and have seen some sort of justice served. At home there was quite a heated conversation about this. My wife (bless her) came firmly down on the side of Moz, John Lewis and Nosy Crow, with the quite correct observation that stories about monsters under the bed are definitely nothing new, but nor could any one author or illustrator claim that their work was "the original" and definitive. I took Chris Riddell's side, purely because I like what he does (see, told you he's a popular bloke), and also a lot of what you see in the ad and in the book does eerily come very close to what Chris originally drew in his own story, but you're playing a very dangerous game if you start to try and slap copyright or intellectual ownership over - for example - monsters with big noses or spotty duvets in your book. 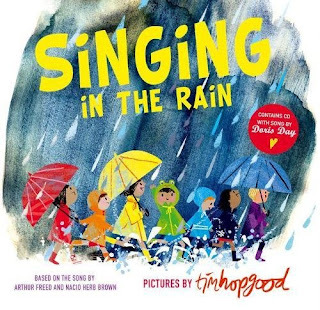 I wonder if the whole thing might've spun out entirely differently if the 'impostor' book was just an ordinary everyday run-of-the-mill children's picture book (if there is such a thing) rather than something attached to a multi-million pound christmas ad campaign? 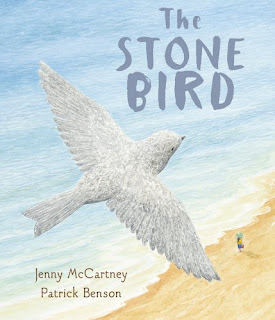 It does bring up the side topic of children's stories and how we see the same themes over, and over, and over again. We see the same Grimm's Fairy Tales / Hans Christian Andersen stories being spun and respun for new audiences, each claiming they have their own original 'takes' on the original stories. It's not just the classics that are being mined out either. When it comes to children's moral tales, we really do see the same ideas sometimes hitting the bookshelves simultaneously, almost as if books are being signed up and published as a 'me too' exercise (I can only begin to imagine that this is - or rather was - the reason so many pirate books exploded onto the scene over the last 5 years as everyone struggled to come up with new and exciting ways to bring salty dogs, barnacle-encrusted buccaneers and curmudgeonly coves into your children's lives). So where do we go from here? Where does the publishing industry go? Perhaps now more than ever there needs to be some sort of an agreed end to this whole business of children's books needing to fit a specific template, perhaps someone needs to chuck away the rulebook or be more willing to believe that children WILL embrace new, curious and in some cases quite barmy story ideas so that we don't continually drown under a flood of very similar books all hitting the market at the same time. In the meantime though, if there was one sensible suggestion that arose from the whole John Lewis / Riddell debacle, it was that the money the ad campaign cost would have been absolutely amazing if ploughed into children's reading initiatives, school or community libraries, or perhaps used as a method of spotlighting new author works to add more variety and colour to the pot. 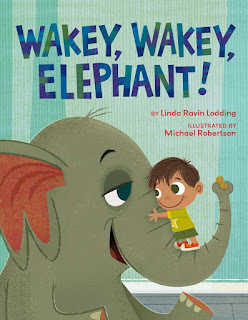 Here's an adorable story of a little boy and his pet...Elephant? Yes, let's talk about the snoozing elephant in the room!